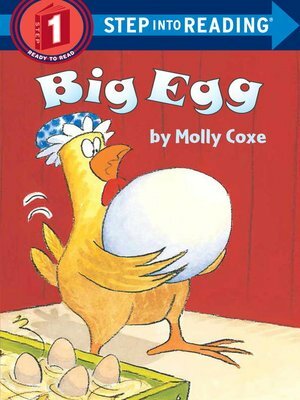 One morning Hen wakes up and finds a gigantic egg in her nest. Whose ege can it be? Here's a hint, Hen—it doesn't belong to that wily Fox!